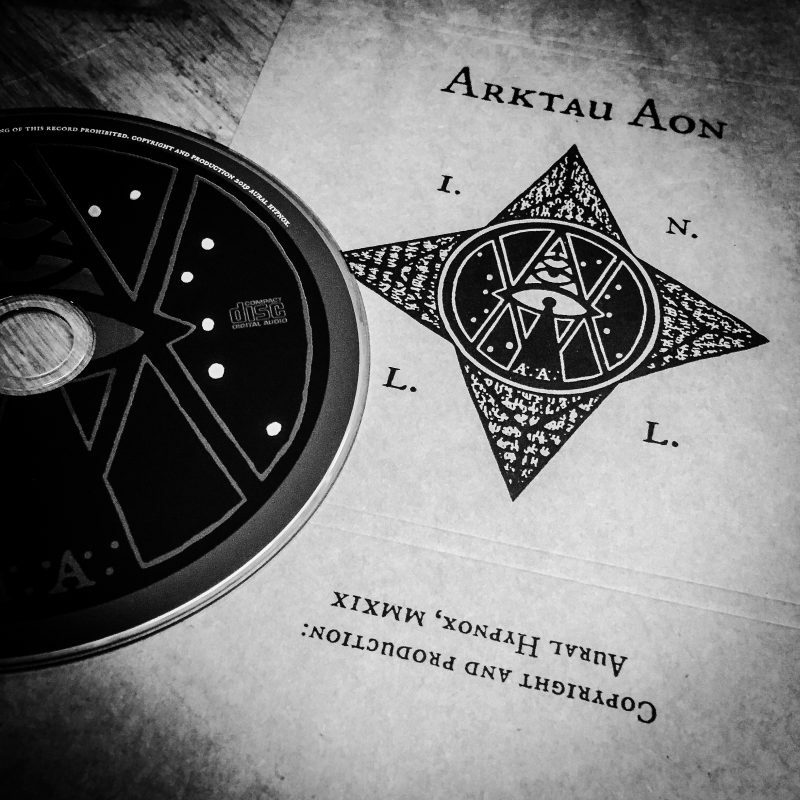 Back home from the Hexvessel & Arktau Eos tour and getting ready to bring out after a long period of unavailability the 2nd edition of the Arktau Aon “Ikuisuus näkyy luiden läpi” CD! Everything should be ready by the end of next week – Stay tuned! 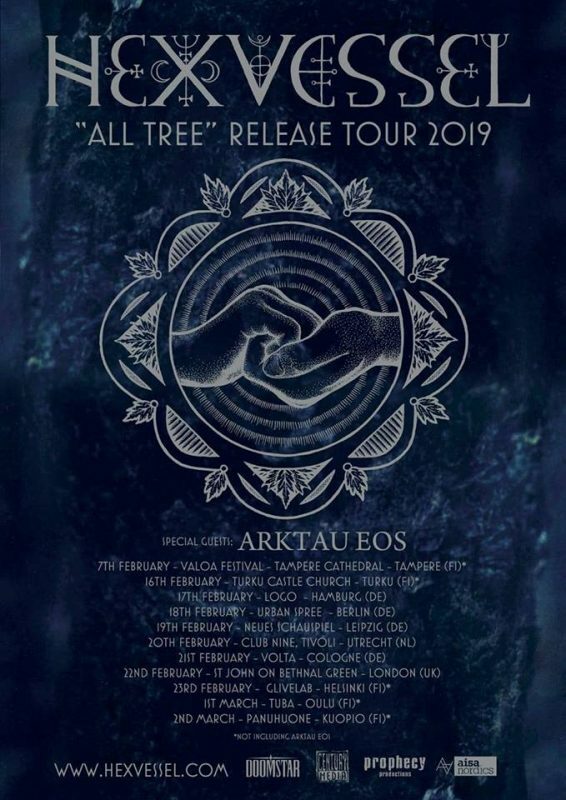 Arktau Eos will be joining Hexvessel on tour next month! 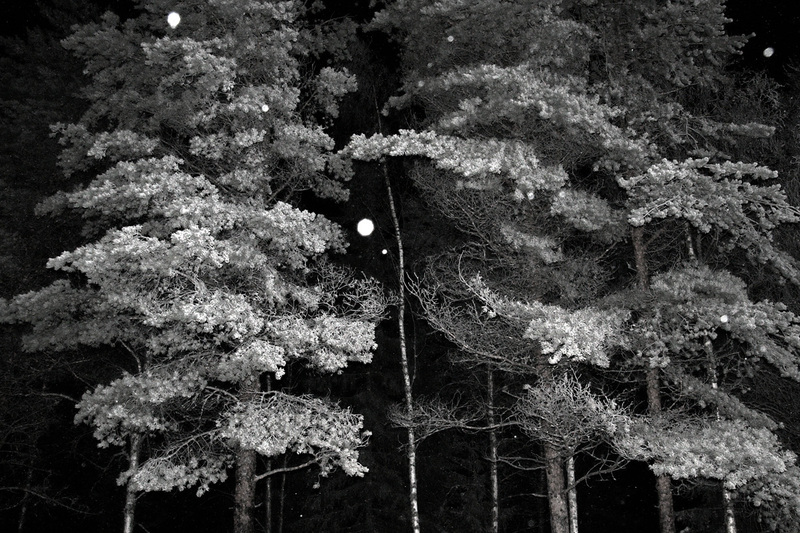 Aural Hypnox webshop back online! We are excited to announce that our new webshop is online now! It might still need some polishing, but all the main functions should work. In case you encounter any errors, bugs or unexpected behaviour, please report to us via email. Note: all old accounts were deleted during the shop upgrade process, so please create a new one. Also, join our shop newsletter for the latest release news! 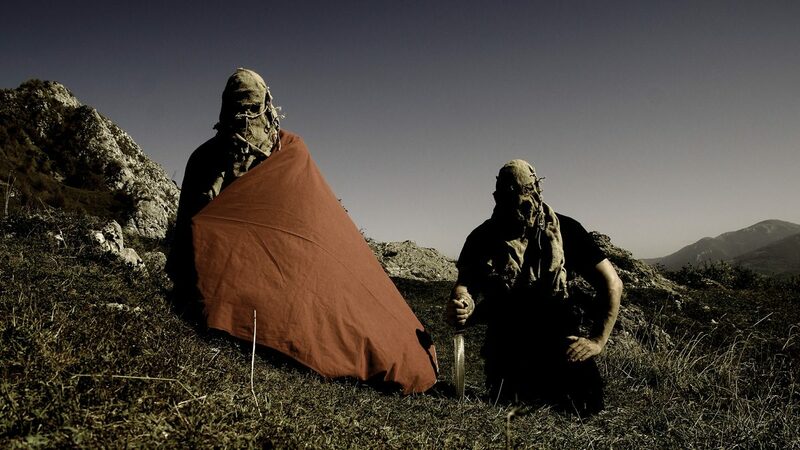 “Rot-Magnetism” by Aeoga now on SoundCloud!